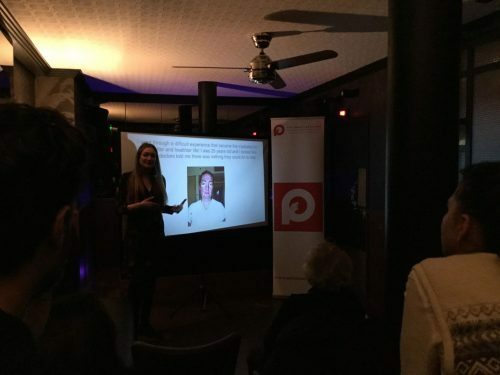 On Friday, November 23, 2018, the Paris Institute for Critical Thinking (PICT) and Toute La Culture hosted the first installment of the PICT Visiting Lectures series at Joséphine – Caves Parisiennes. 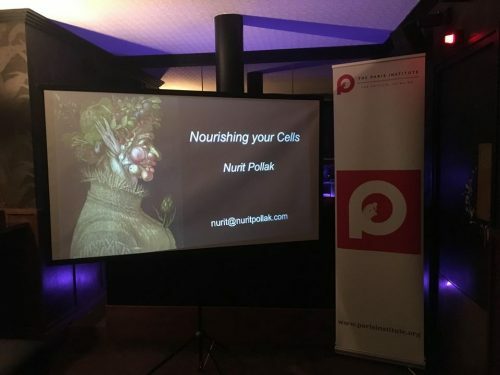 The talk, entitled “Nourishing Your Cells,” was delivered by Tel Aviv-based Natural Nutritionist Nurit Pollak. 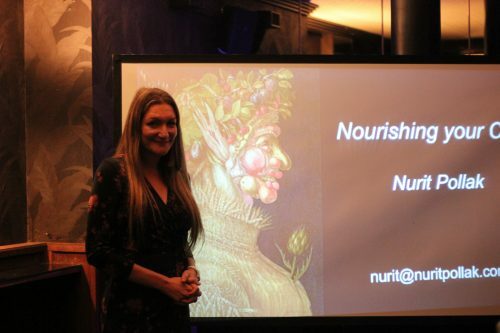 Introducing the basics of natural nutrition, Nurit alerted participants to topics such as the effect of our gut bacteria on our health, the interplay between nutrition and the regeneration of bodily cells, and the role of fats and carbohydrates in a balanced diet. 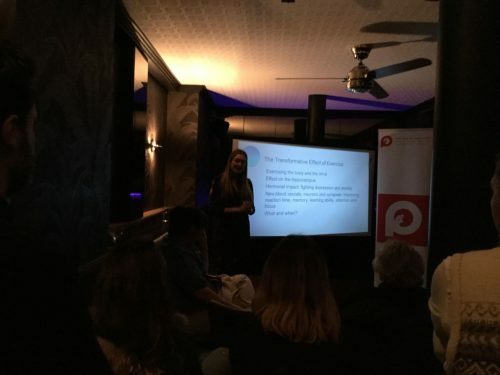 In addition, Nurit provided hands-on tips on properly integrating exercise, breathing, sleep, and nutrition into our daily routines. 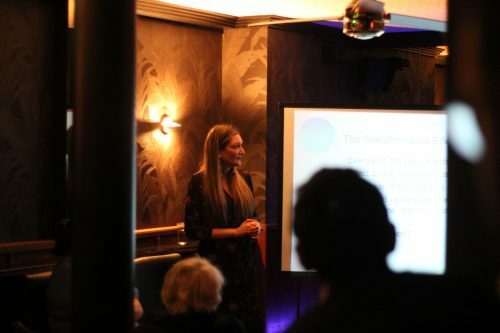 Throughout the talk, Nurit stressed that our health is much more dependent on our attitudes and habits than on seemingly immutable factors such as genetic predisposition.